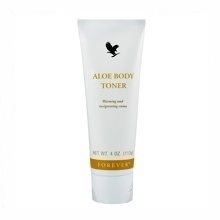 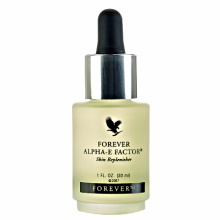 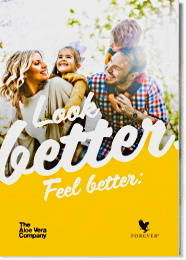 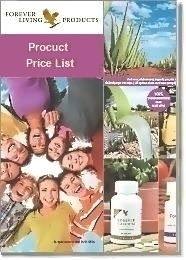 Forever Living's Body Skin Care category includes unique and varied creams, lotions and other products from stabilized Aloe Vera reinforced with the International Aloe Science Council Seal of Approval, and other special beneficial ingredients. help counteract the environment’s harsh effect. 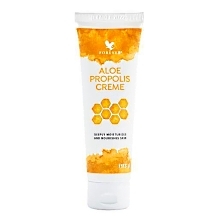 After cleansing, we should moisturize the skin, so as to replace the water and lipids which skin loses due to abnormal weather conditions, physical exercise or work, age etc. 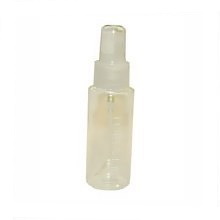 A prerequisite for a healthy renewal of the skin cells is to ensure the necessary moisture during day and night to the skin. 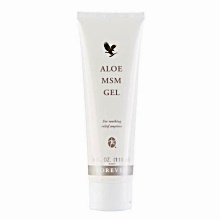 Moisturization products with balanced composition of natural ingredients and Aloe Vera (which is proven that moisturizes seven times more than water) help the natural regeneration of the skin cells, by maintaining the necessary humidity and a balanced pH. 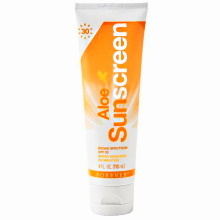 If we are going to be exposed for many hours to sunlight, wind, high or low temperatures or other extreme conditions, it is good to use protective creams to prevent sunburn and/or irritation, or to give first aid in cases of minor injuries and/or burns, and so to avoid further infections.